Cake Smashes : One of the best things about taking portraits of kids and babies is that it lets us have some real fun in the studio. Many of the best photos you’ll see of children capture them when they’re laughing or smiling naturally, so introducing some simple but cute props and peekaboo to the shoot is a sure fire way to get some truly classic images. One of the ways to mark a 1st or 2nd birthday at my home studio in Norfolk is doing a ‘cake smash’. 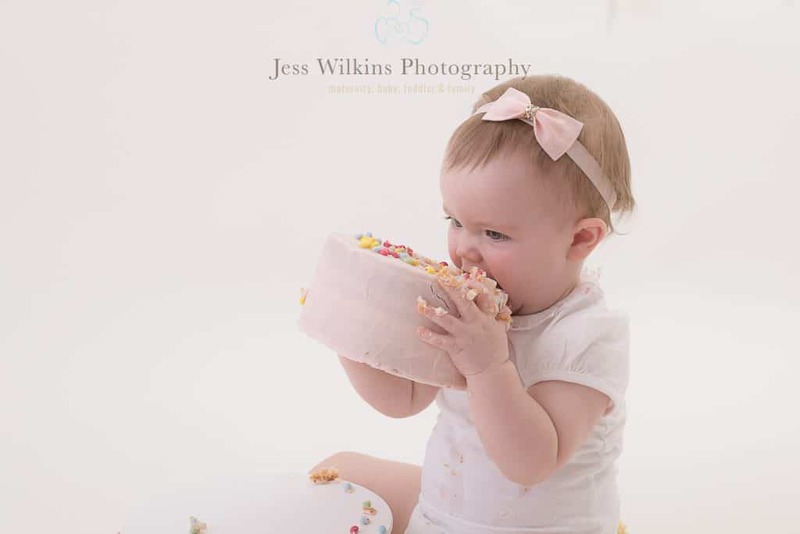 An optional extra for the end of your family shoot or baby and toddler shoot, cake smashes give kids the chance to let their hair down and enjoy some tasty baking and the photographer the chance to get some fantastic shots. How does a cake smash work? If you’ve brought your child in for a kids’ photo shoot or a family shoot, you’ll have the option of adding a cake smash to the end of the session. Once we’ve taken a variety of timeless shots of your child in their best outfits, we’ll wheel out a specially prepared cake by a local cake maker and let your baby or toddler have some fun. As your child demolishes the cake, we’ll snap away, capturing some unique images as they indulge in their tasty treat. Cake smashes last around 10 to 25 minutes depending on the child. Once they’ve had some fun, if they’re happy to do so, we’ll pop them in a little bubble bath so they can get clean and we can take another couple of timeless snaps. I oragnise the colletion of the cake and clean up after the cake smash, I take care of it all making it stressfree. 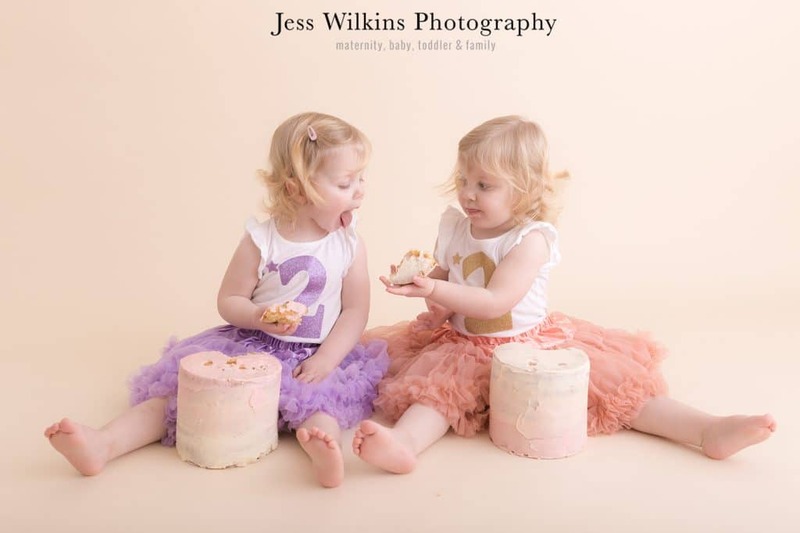 Cake smashes are a fantastic way to end a family or birthday photo shoot. Kids absolutely love them so it helps to ensure they end the session on a very happy note. Cake smashes also gives me the opportunity to capture some fun and unique images that you can treasure forever. They make great gift ideas for grandparents too! 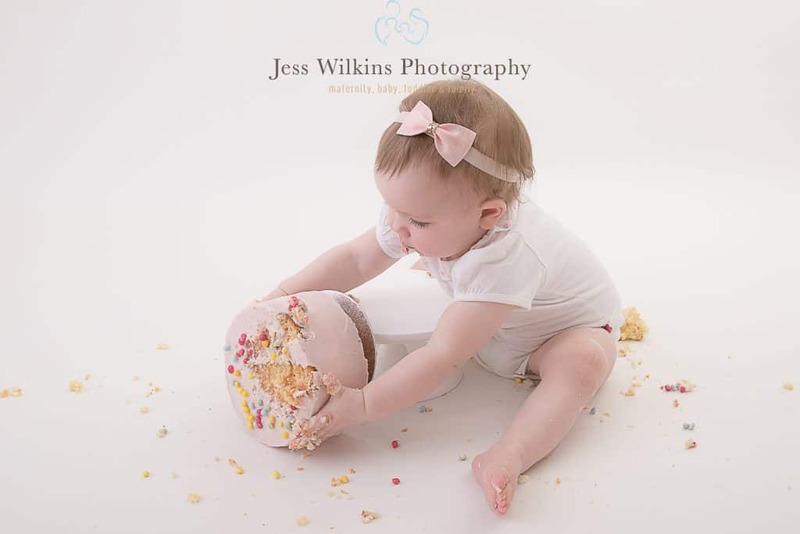 If you’re bringing your child in for a birthday shoot, a cake smash is even more apt. You can use the images we capture as a thank you card to send to friends and family after their party or simply get it framed and keep it as a reminder of this important milestone. When you book your cake smash, i’ll give you a few different cakes to choose from (the cake maker can make lots of colour variations too). You can opt for a giant cupcake , a tiered cake covered in sprinkles or a variety of different designs. 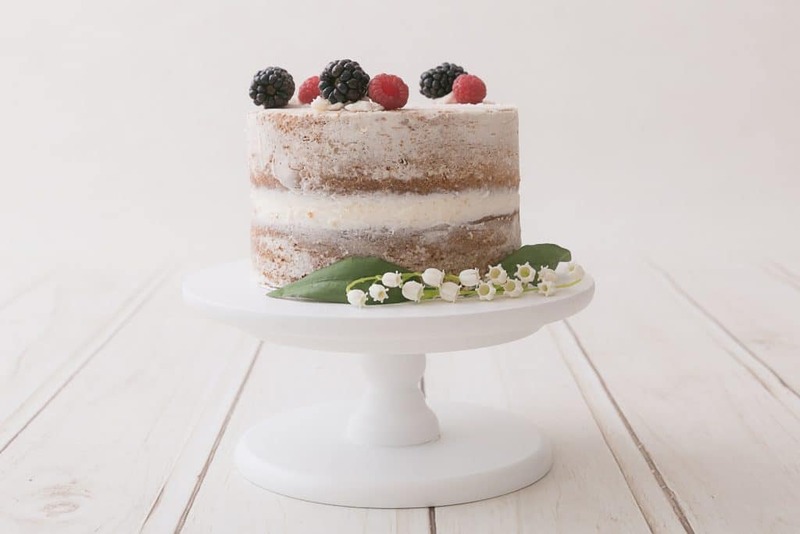 My favourite is a simple iced cake with minimal decoration. I love this style as it doesn’t distract from your child and babies can grab and smash it more easily. 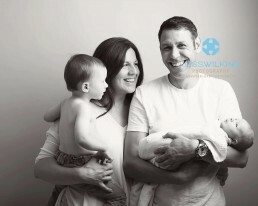 To find out more about our unique baby and family photo shoots, or to book a cake smash (these start from £50) for your little ones, explore our site or contact me using my simple form.